Most prospective real estate investors can spot red flags indicating a bad investment — a long listing time, steadily declining asking prices, high neighborhood turnover, etc. But what about “green flags”? Signals that an investment might be promising are just as important to consider, and you don’t want to overlook them when you’re hunting for a great real estate deal. 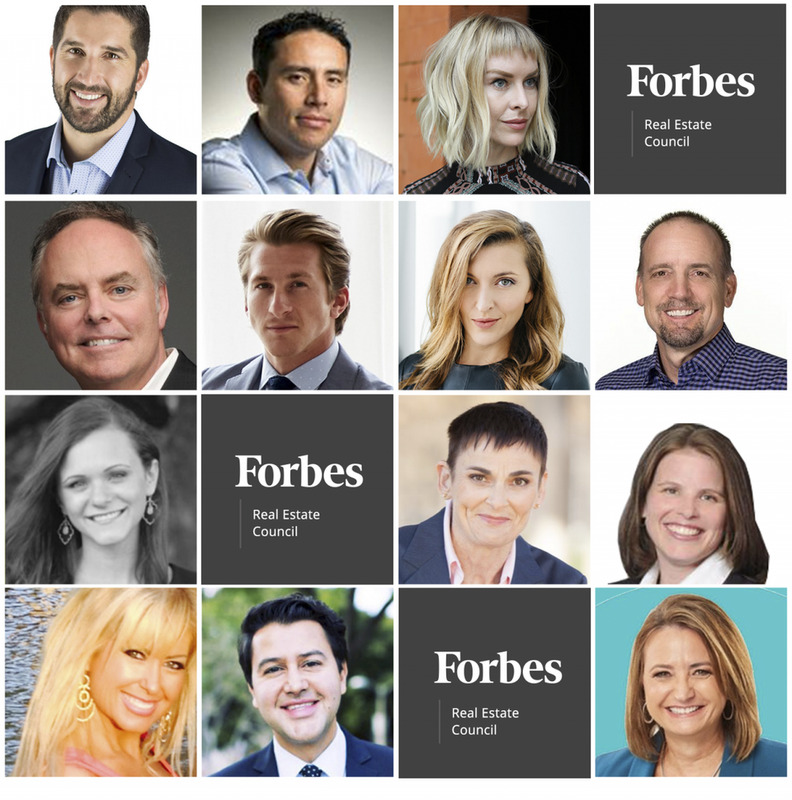 We asked a panel of Forbes Real Estate Council members what aspects of a property or neighborhood they would consider a sign of positive investment potential. Their best answers are below. Check for these indicators of a good deal.ALL PHOTOS COURTESY OF FORBES COUNCILS MEMBERS.